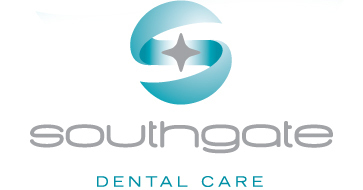 There are many ways that we restore broken and damaged teeth at Southgate Dental Care. In the vast majority of cases we use metal free, mercury free natural looking restorative materials. Besides having dental implants, there are two main ways to replace missing teeth.